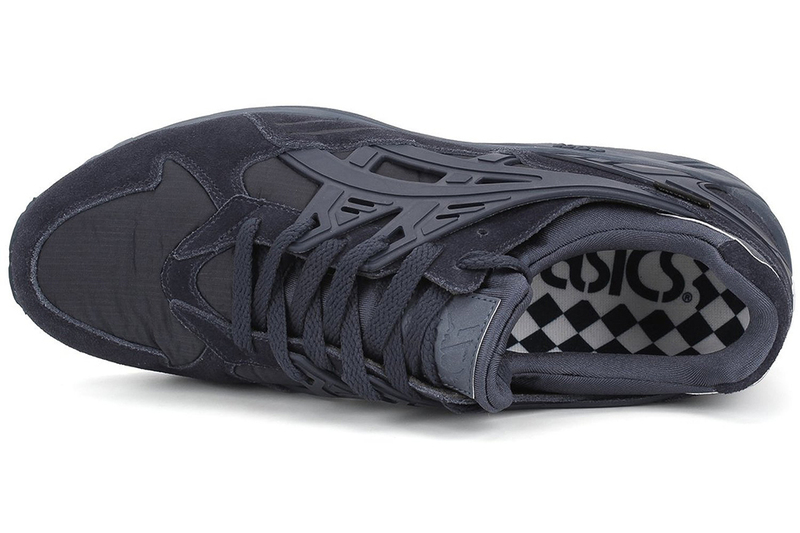 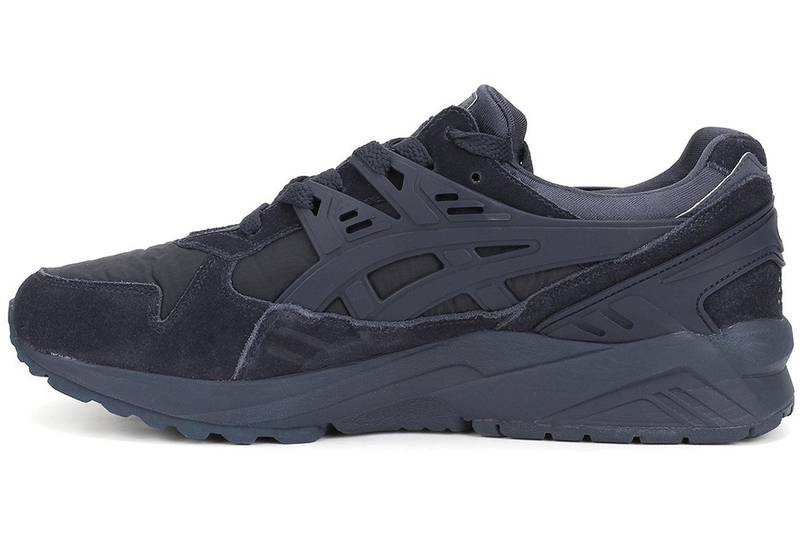 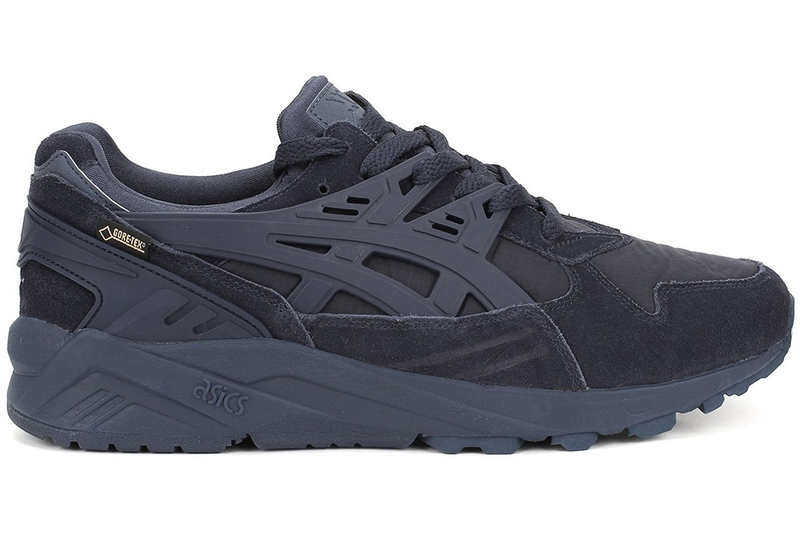 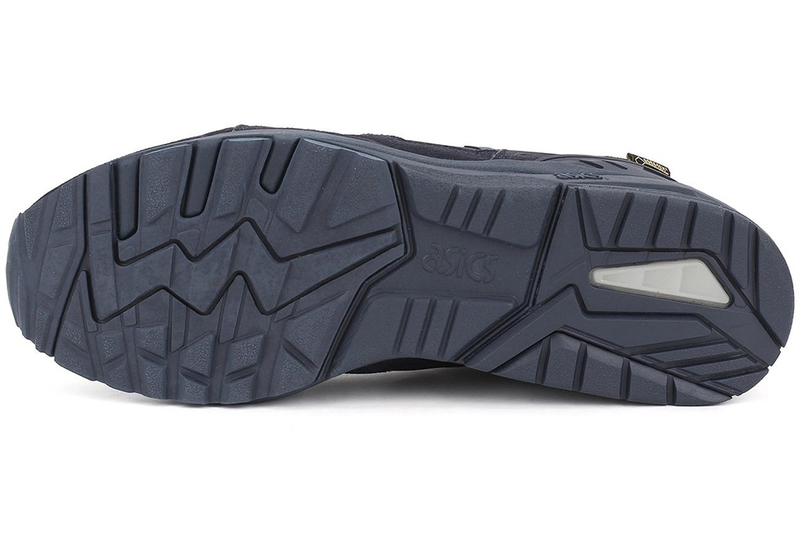 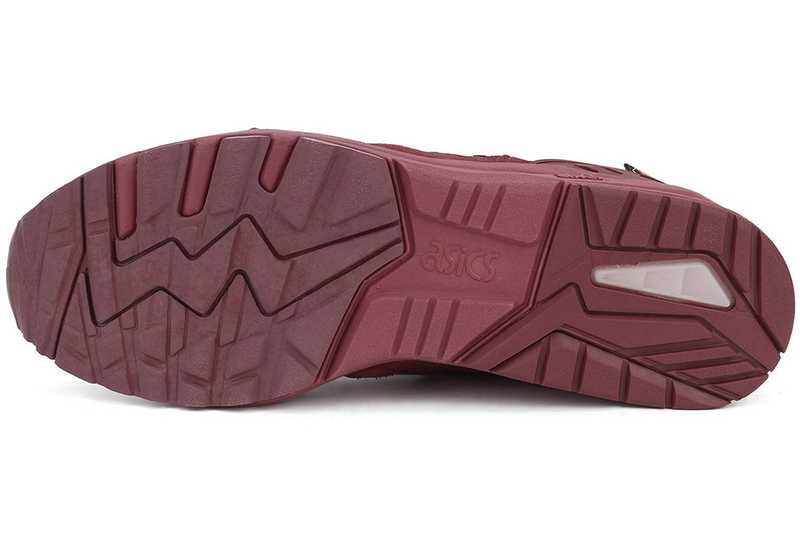 Asics keeps up with the season with this retro take on the Gel-Kayano, trading the mesh panels on the upper for nylon and adding Gore-Tex insulation to keep your feet warm. The suede ruins the weatherproofing though. 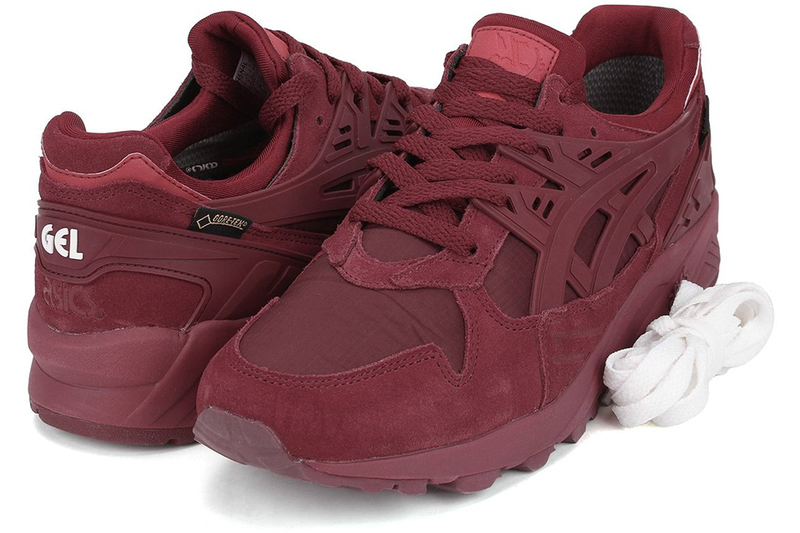 Available in all burgundy or all navy blue.